Single or Double Wall Boxes: Which One is Right For You? Cardboard cartons are the backbone of many business operations for packaging goods for storage or shipment. 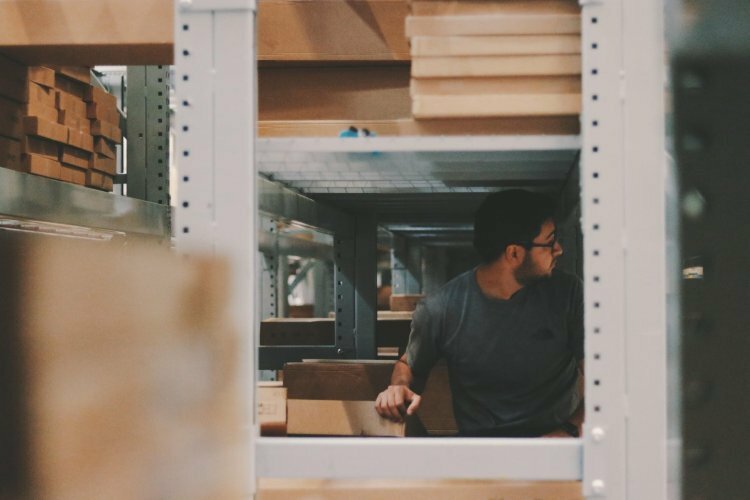 Providing a reliable, robust protective container to ensure goods are safely stowed and remain intact, they are very much the go-to choice, but with the option of single or double wall boxes, how do you know which is the best solution for your business needs? Well, we’re here to help. In this post, we’ll be weighing up the advantages of both types of cardboard cartons - giving you all the information you need to make an informed decision on whether you need single or double wall boxes - or both! Firstly, let’s start with your quintessential single wall cardboard box. Probably the most popular packaging choice for general use, these cardboard boxes are incredibly versatile and can be used in a variety of different applications. Produced with a single layer of corrugated cardboard that’s encased in a thick brown paper layer on either side, the walls of these boxes deliver a rigid container suitable for packing a wide range of items. These boxes are supplied in a choice of sizes, whether you need small cardboard boxes for delicate breakables or larger dimensions for bulkier cargos. We can even manufacture custom boxes with a single wall layer, if you can’t find the right size or have more specific requirements. Designed for light to medium duty use, our single wall cartons are the ideal packaging in warehouses, e-commerce enterprises, house removals and office environments for storing, shipping or sorting items. With their strong sides, when packed appropriately these boxes can be safely stacked on top of one another to maximise the use of space without the container losing its integrity and collapsing. Manufactured with a double layer of corrugated cardboard and finished with thick brown paper on each side, the double wall cardboard box is the reliable workhorse for heavy-duty packaging requirements. The additional cardboard layer provides extra strength allowing it to withstand heavier loads and handling for storing and transporting goods. The perfect solution for industrial environments where processing heavy loads is an everyday occurrence, the robust, reinforced sides deliver a reliable, sturdy and durable container for weighty cargo. Add to that their resistance to compression and stackability, the double wall box is a sound option for ensuring goods inside are well-protected, wherever they’re headed. Beyond bulky and heavy loads, these double wall boxes can also be used to transport delicate or fragile items that are prone to damage as the extra layer gives added cushioning to absorb impacts. Stocked in various sizes and available for customisation, the double wall carton is a must have when packing hefty loads or items that need extra protection. Supplied in flat pack form, with a four-flap design both our single and double wall cardboard boxes are easy to store and assemble. You can also bolster their strength and secure loads more efficiently with the use of packaging tape, twine or stretch film wrap. Here at Kendon Packaging, we pride ourselves on providing quality packaging solutions at affordable prices - and with our competitive wholesale prices, you can make even more savings. Whether you need large cardboard boxes with single sides or small, heavy-duty shipping boxes, we’re here to help. To discuss your business needs or to simply place an order, get in touch with our sales team now on 01992 702470.